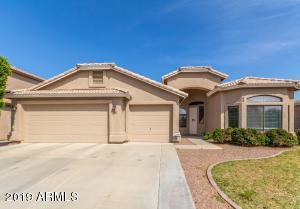 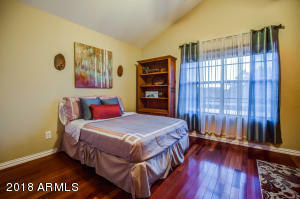 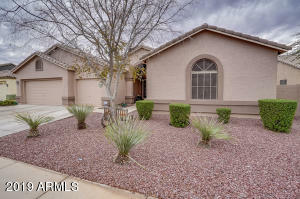 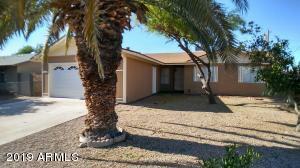 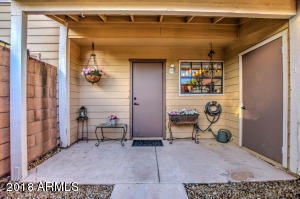 Updated & upgraded throughout, this 2 bedrooms, 2.5 bathrooms home is a must see! 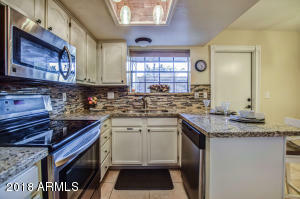 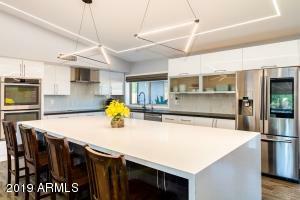 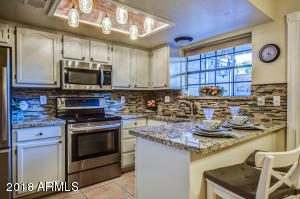 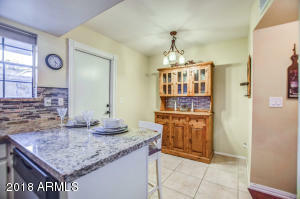 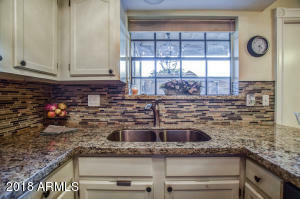 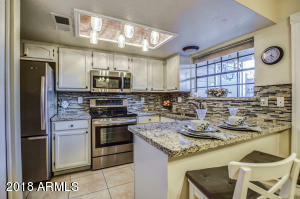 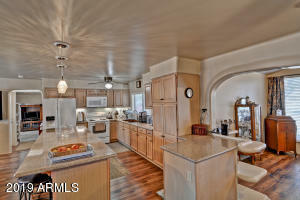 Beautiful kitchen boasts granite countertops, tiled backsplash, breakfast bar & stainless steel appliances. 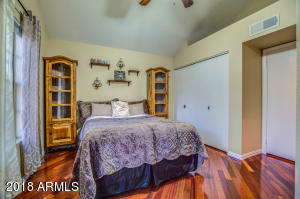 Real wood & tiled floors throughout. 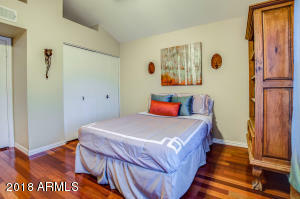 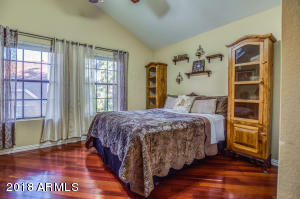 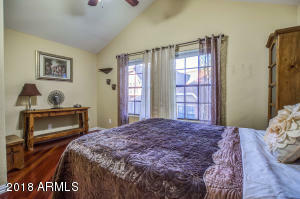 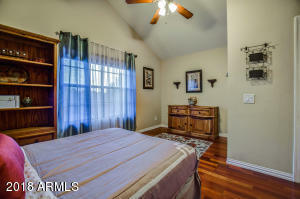 Two master bedroom suites with vaulted ceilings, custom tiled showers, copper fixtures & granite countertops. 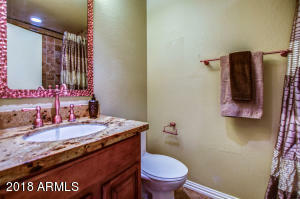 Powder room & inside laundry area downstairs. 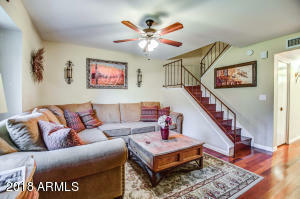 More great features include custom iron stair railing, ceiling fans throughout & north/south exposure. 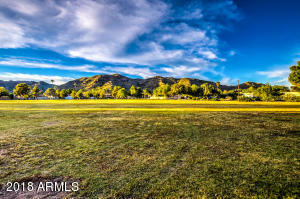 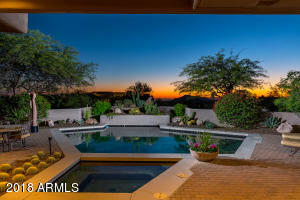 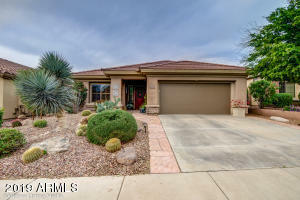 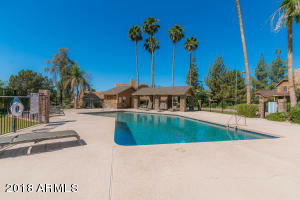 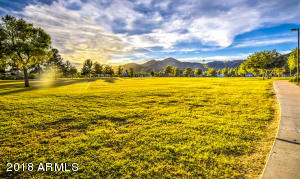 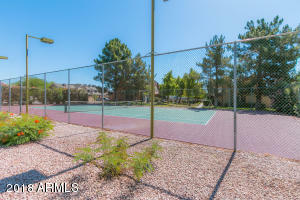 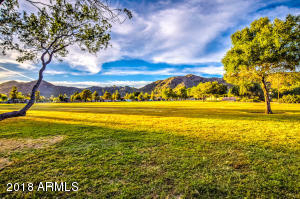 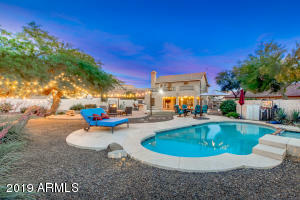 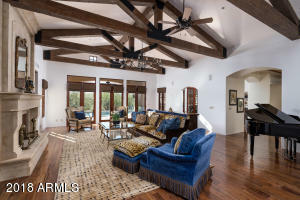 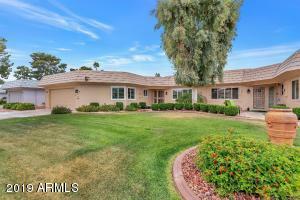 Quail Landing Community has pool, spa, tennis courts, park & gorgeous mountain views. 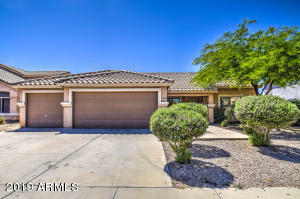 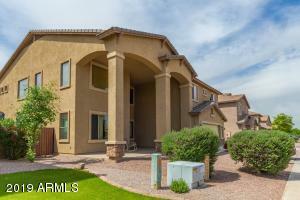 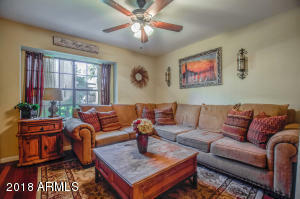 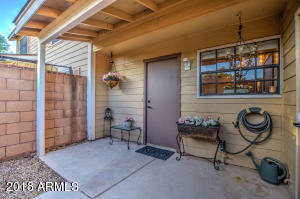 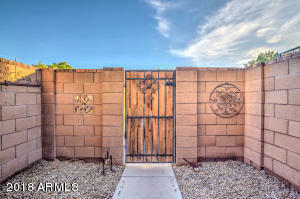 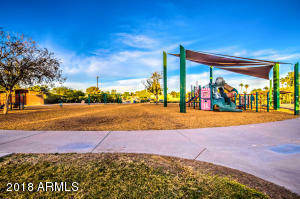 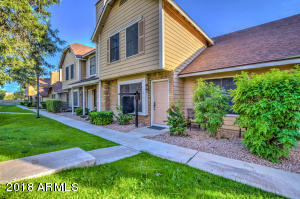 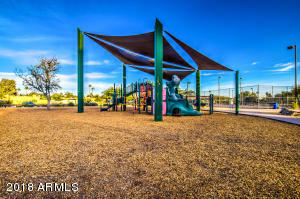 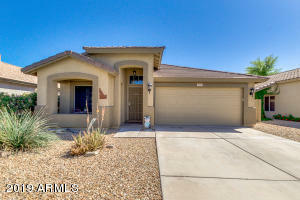 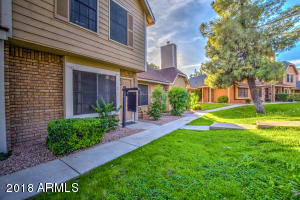 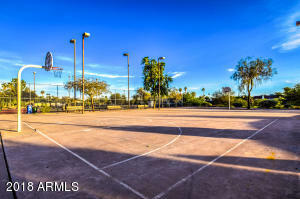 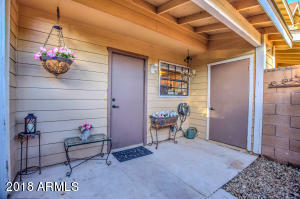 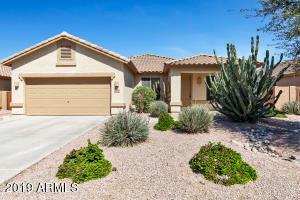 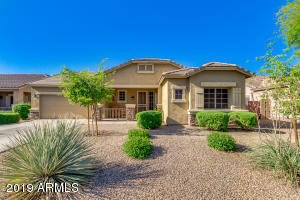 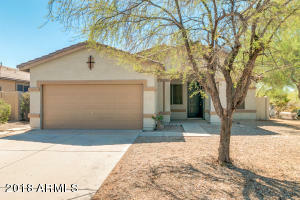 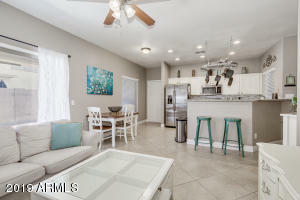 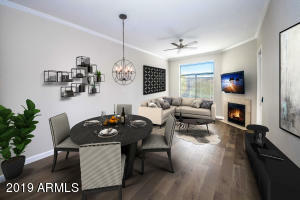 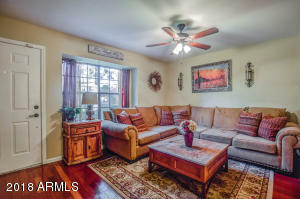 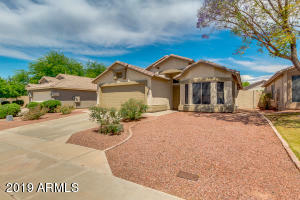 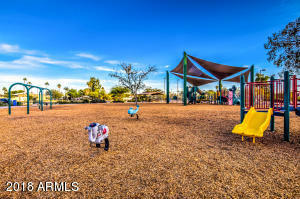 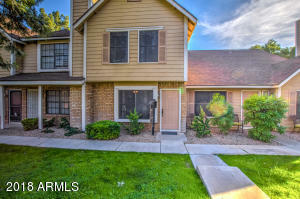 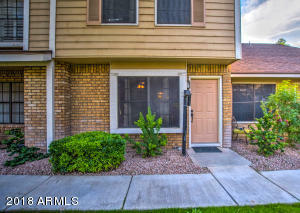 Nestled in a convenient Ahwatukee location near major shopping, dining, entertainment & golf courses. 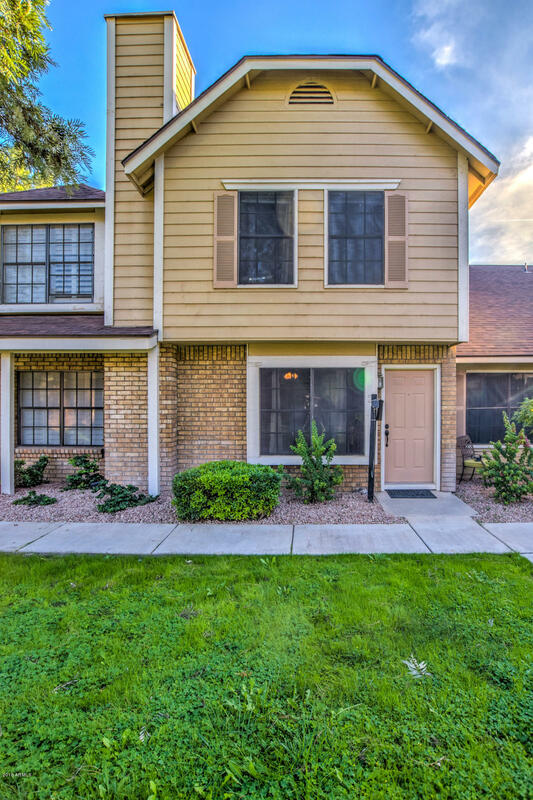 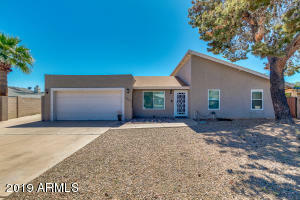 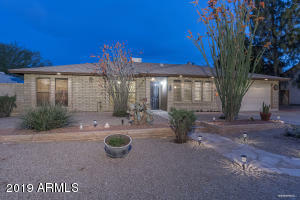 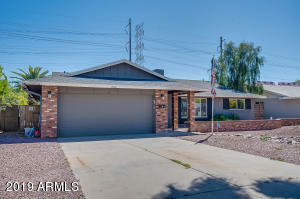 Quick & easy access to the I-10 with a short commute to downtown Phoenix, Sky Harbor Airport & so much more!